We are an Award Winning Joomla Development Company in India winning accolades for providing highly professional Joomla Web Development Services to our Clients around the world. In a constant endeavor to serve our clients with the state-of-the-art technologies we always go an extra mile to see things accomplished beyond expectations. 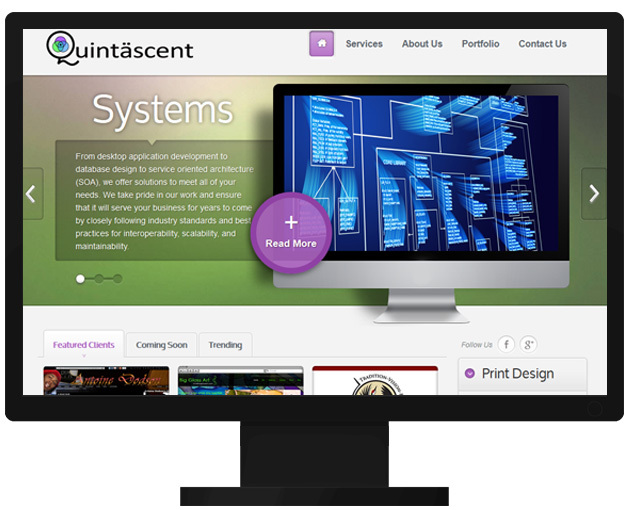 Quintascent hired Netgains Joomla developers for their theme and slider issues. We modified their Joomla version and also updated Joomla extension to support their Joomla Content Management System. Launched Joomla eCommerce Website for Stitches4me.com based in Amman, Jordan. 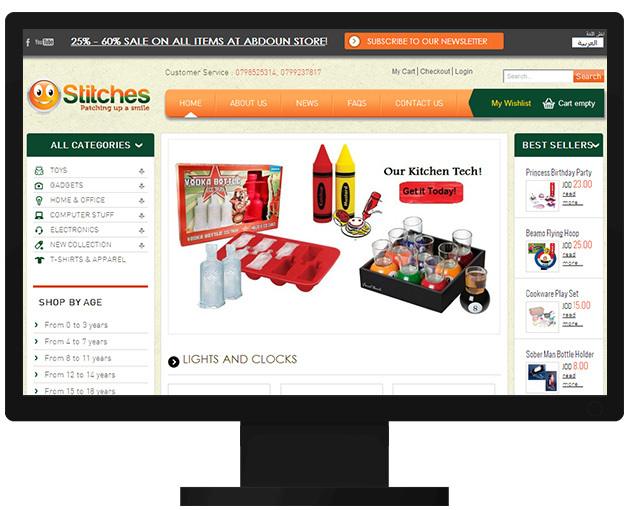 The design for Stitches4me.com included a complete Content Management System (CMS) as well a detailed shopping cart check out solution. Stitches offers a wide variety of products offering the consumer a large array of toys , gadgets, electronics and apparels.